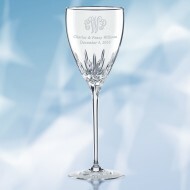 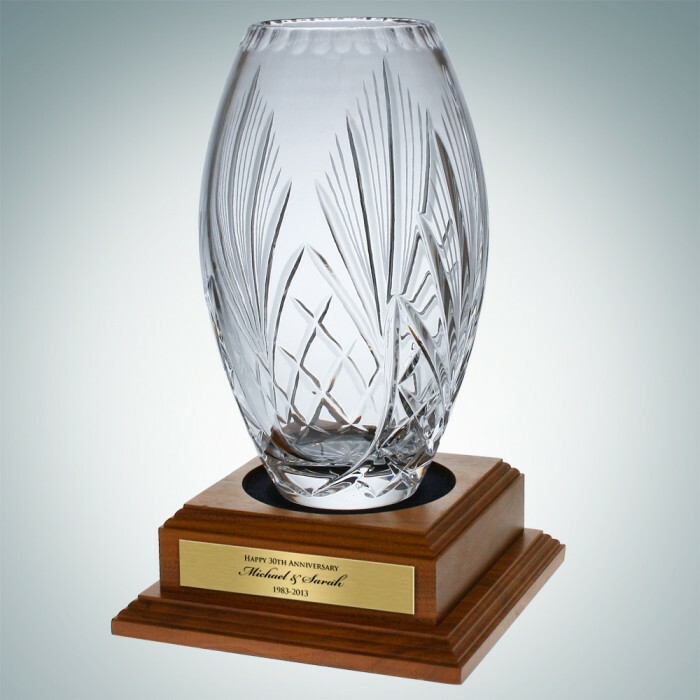 This DURHAM Majestic Vase is made of 24% Lead Crystal and features an elegant cut pattern along the body of the vase. 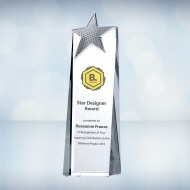 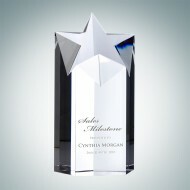 This type of award is often given in honor of excellence, recognition for achievements or simply as an exquisite home/office decoration. 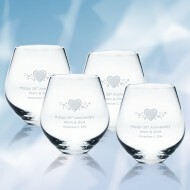 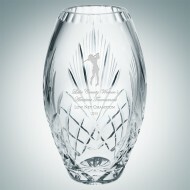 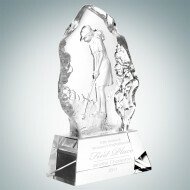 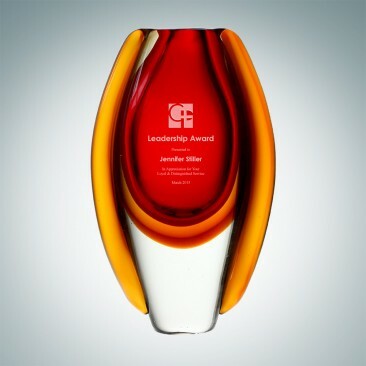 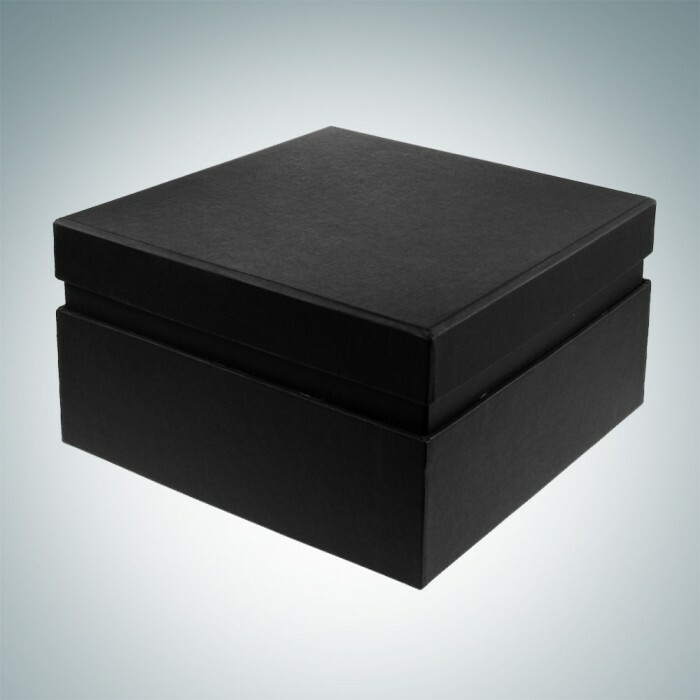 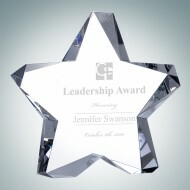 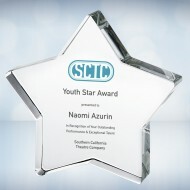 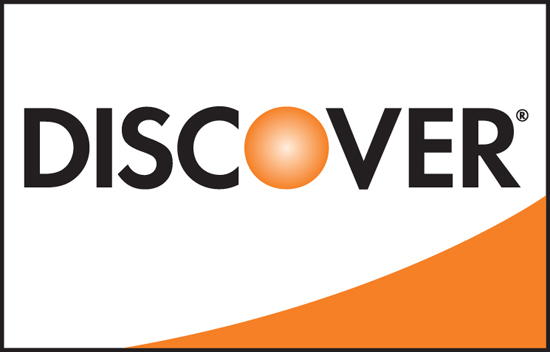 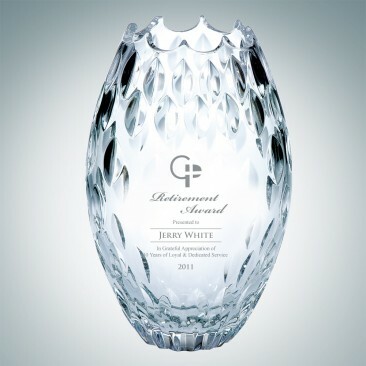 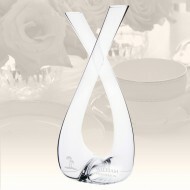 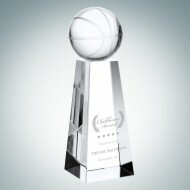 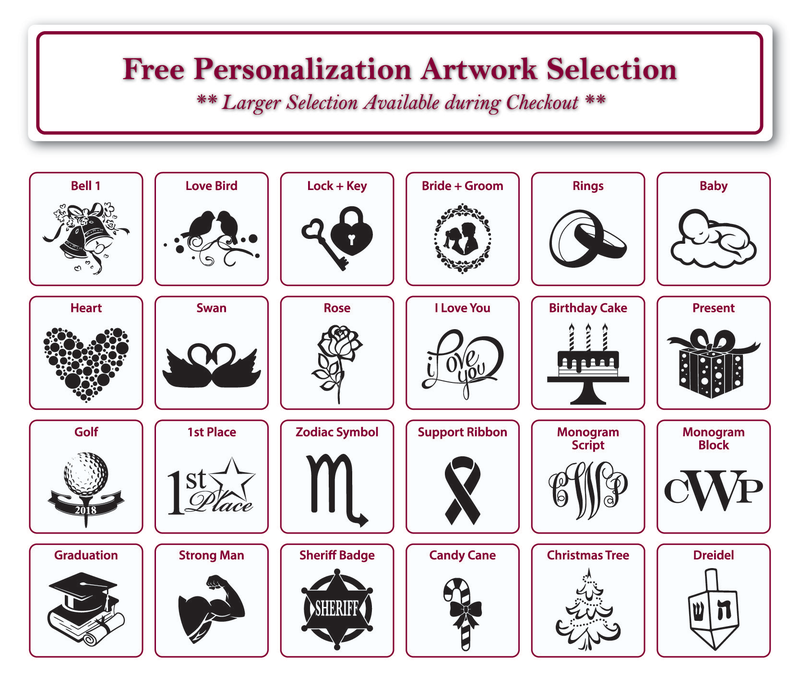 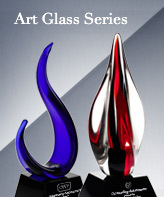 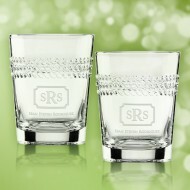 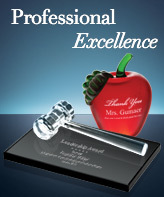 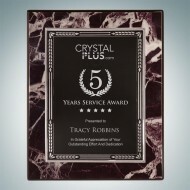 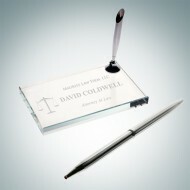 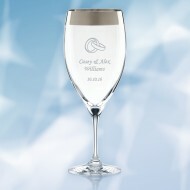 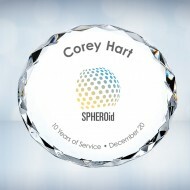 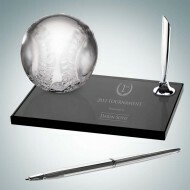 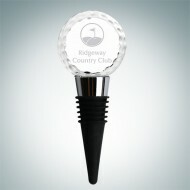 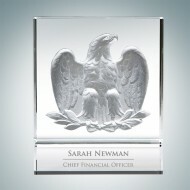 Ideal as a service anniversary award or an executive gift for leaders in the organization. 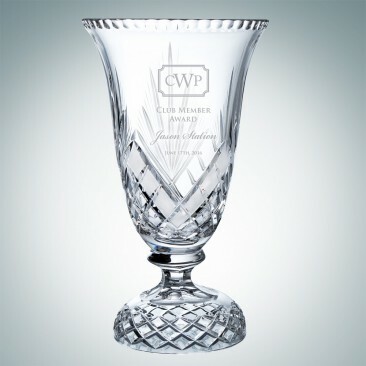 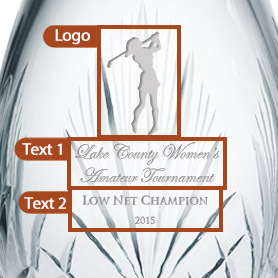 Each piece of our lead crystal vases and trophy cups are mouth-blown and hand-cut by highly trained crystal artists; Made in Poland. 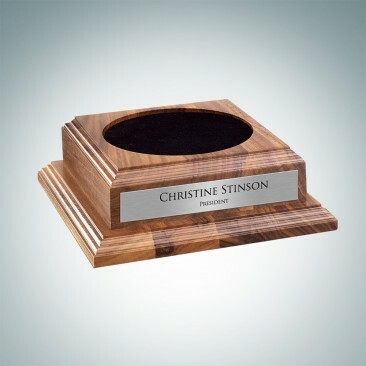 *Walnut base for display is available; sold separately.